Along with it's BM 4.0 brother, this is the best Proform ever on the market! 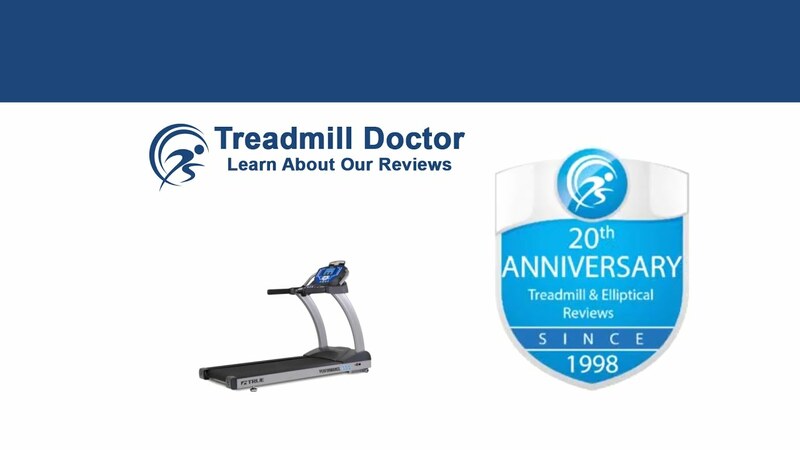 Solid design with some of the heaviest steel support columns you will ever see in ANY treadmill. A massive change in how a treadmill is constructed. Great running platform that makes it incredible that Proform is written on the side but after you see all the plastic, you'll wonder why you didn't immediately think Proform. 20% incline will challenge even the most advanced runner. Solid quality with Proform's mass market customer service that can be spotty. The upside is that you shouldn't ever need to use their service. They still cut some corners and my guess is that is just due to their overall mentality.